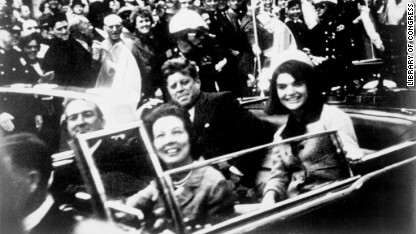 Skeptics still doubt that Lee Harvey Oswald acted alone when he killed President John F. Kennedy 50 years ago. One expert debunks all the top conspiracy theories -- except one. 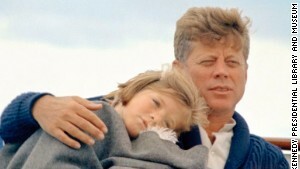 JFK: Was he a great president? Was President John F. Kennedy a liberal? 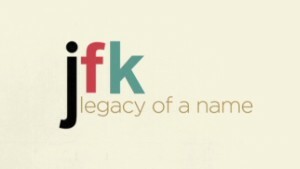 What if JFK had lived? Is Kennedy ready for ambassador role? Did Marilyn Monroe admit to JFK affair? 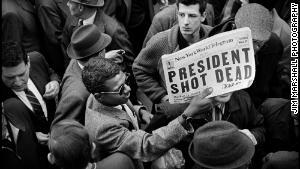 Is there more to JFK assassination? 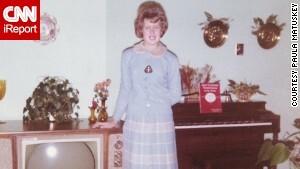 Where is Jackie's famous pink suit?